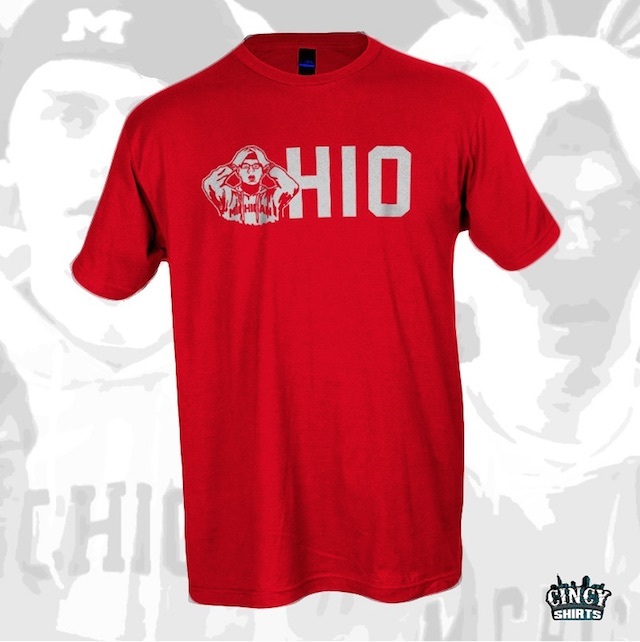 A company called Cincy Shirts created a shirt for Ohio State fans that mocks Michigan following its heartbreaking loss to Michigan State. Michigan lost to Michigan State in heartbreaking fashion on Saturday, and what's the point of being a sports fan if you can't mock your rival for suffering such a soul-crushing defeat? Schadenfreude is where it's at, man. Luckily for Ohio State fans, there's a new shirt to own. 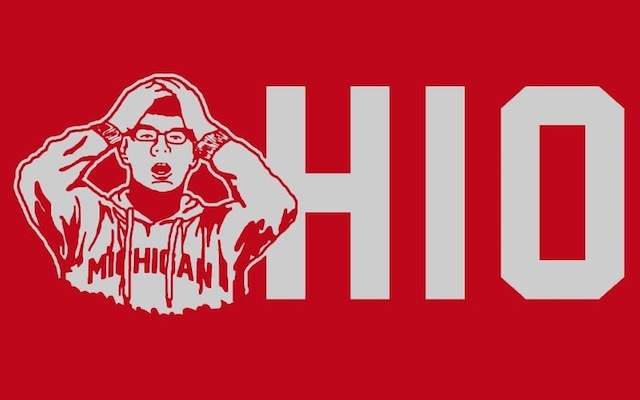 A company called Cincy Shirts has created a new shirt for Buckeyes fans that mocks the Wolverines, and one fan in particular, following Saturday's loss. ...has now been immortalized in t-shirt form. I have a feeling this shirt could prove to be pretty popular in the state of Ohio this winter.